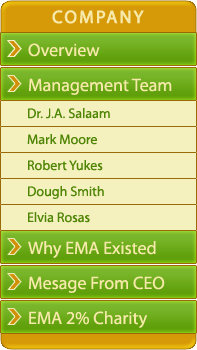 Mark A. Moore brings multiple skills and several years of experience to EMA. Throughout his career, Mark has demonstrated outstanding analytical and organizational skills. His professional experiences range from business planning and marketing to personal financial management. Active in civic affairs and education, Mark has organized and participated in several events, which has benefited the lives of children in his community. He has volunteered as a peer mentor and teacher to both children and adults. 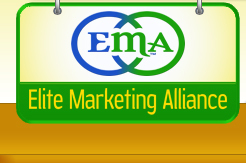 At EMA, Mark will be responsible for setting strategic direction and corporate planning, sales training and product development. sports and exercising at the gym.